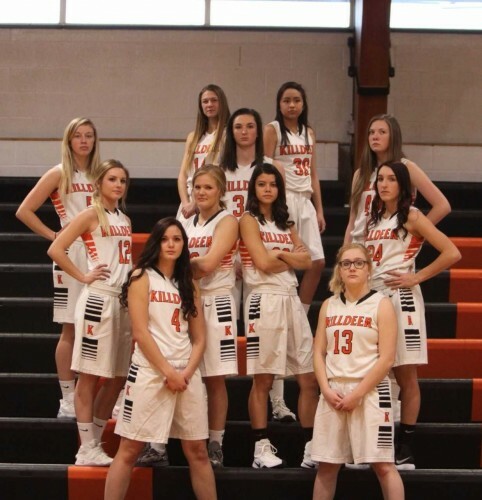 In this episode the Cowboys of Killdeer travel to Glen Ullin North Dakota to play the GU/Hebron Lady Bearcats. We listen in, meet some new people and find out how the game goes. This episode of the Dakotball Podcast is brought to you in part by Dacotah Clayworks owned and operated by the award winning potter Robin Reynolds of Hebron North Dakota. f you would like to learn to make pottery using the raku technique, Dacotah Clayworks offers hands on workshops in two sessions for groups of 4 to 6 people. Contact Robin by phone at 701 878 4060 or visit her website ndclay.net.